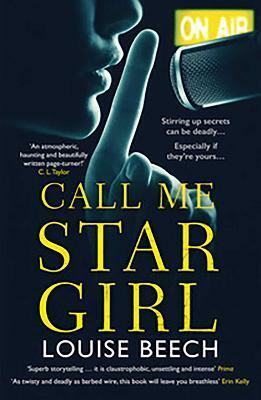 What Stella really wants to know is more about the mysterious man calling the station ... who says he knows who killed Victoria, and has proof. Louise Beech is an exceptional literary talent, whose debut novel How To Be Brave was a Guardian Reader's Choice in 2015. The sequel, The Mountain in My Shoe was shortlisted for the Not the Booker Prize. Her third book, Maria in the Moon was widely reviewed and critically acclaimed. Her short fiction has won the Glass Woman Prize, the Eric Hoffer Award for Prose, and the Aesthetica Creative competition, as well as shortlisting for the Bridport Prize twice. Louise is currently writing her next book. She lives with her husband and children on the outskirts of Hull - the UK's 2017 City of Culture - and loves her job as Front of House Usher at Hull Truck Theatre, where her first play was performed in 2012.